The Hugo Awards may be the best-known and most prestigious awards for science fiction and fantasy, but they're not the only ones. With the controversies about this year's ballot raging on every side, we risk losing sight of the some other awards. 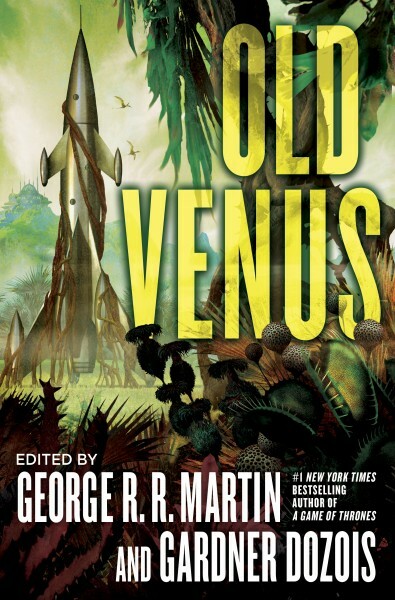 I'm delighted to see that OLD VENUS is one of the finalists in Best Anthology, and that one of the stories therein, Elizabeth Bear's "The Heart's Filthy Lesson," is a nominee in Best Novelette. Congratulations, Elizabeth! Oh, and Gardner Dozois was nominated as Best Editor. Congratulations, Gargy. Congratulations, Venus. Congratulations, me! The Locus Awards winners will be announced in Seattle, June 24 to 26. 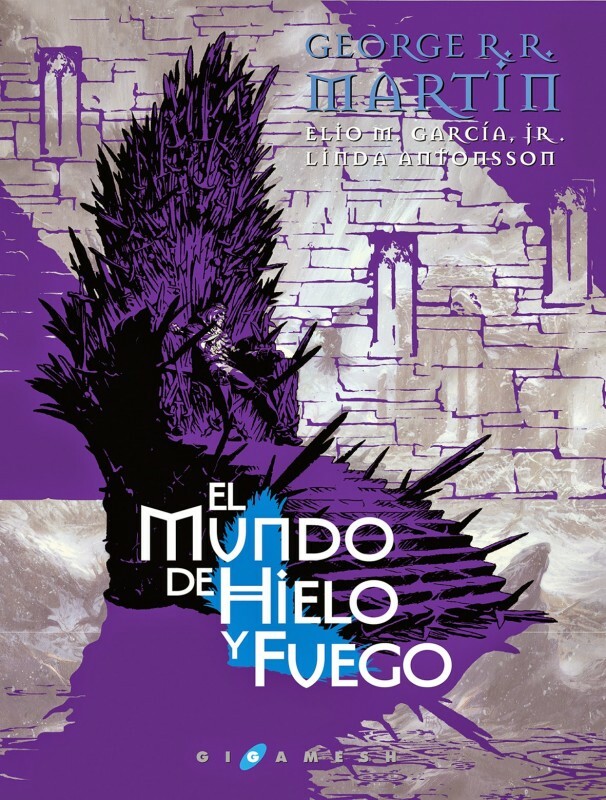 Oh, and I've also been informed that the Spanish language edition of THE WORLD OF ICE & FIRE, the massive "fake history" book I did with Elio Garcia and Linda Antonnson, has been nominated for the Ignotus Award, one of the biggest SF/ awards prizes in Spain. Win or lose, as always, it is an honor just to be nominated. Congrats on the nom George, what I love most about your Hugo posts is that it provides me with plenty of new reading materials that I otherwise wouldn't have heard about. I don't follow the Hugo's that much, so thanks for all the great rec's. Random ASOIAF question too, sorry if you're sick of these, but something I'm wondering is, if you are comfortable giving this info out, how old is Hodor currently? I've always thought him to be around 20 or so, is this correct, or is he older/younger?